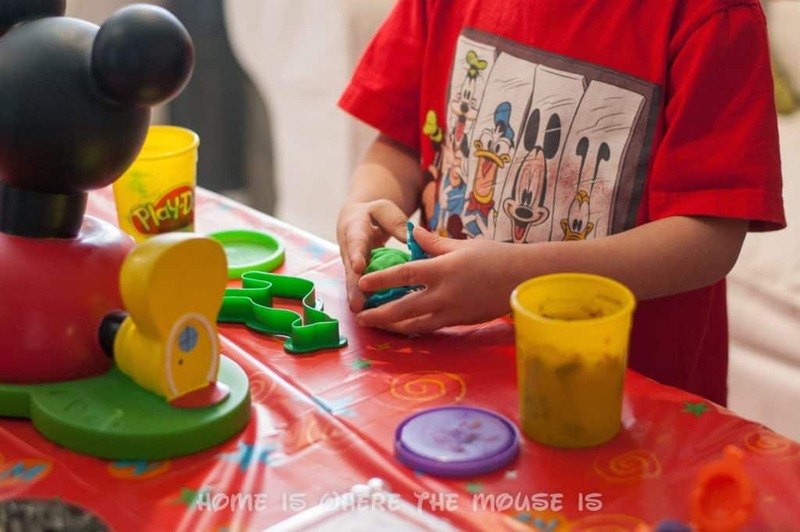 We received free products, including our celebration kit, from Disney Parks and Mom Select in order to host the #DisneyKids Preschool Playdate. The opinions expressed here are our own. As a full time working mom with 2 kids in school, it’s a rare occasion that I get to interact and network with other parents. Fortunately, Disney Parks and Mom Select presented me with a great opportunity to do just that. 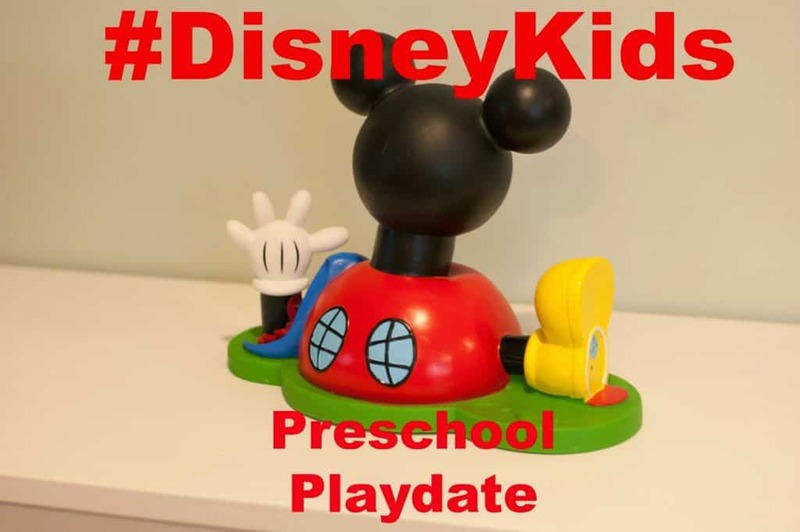 Enter the #DisneyKids Preschool Playdate. 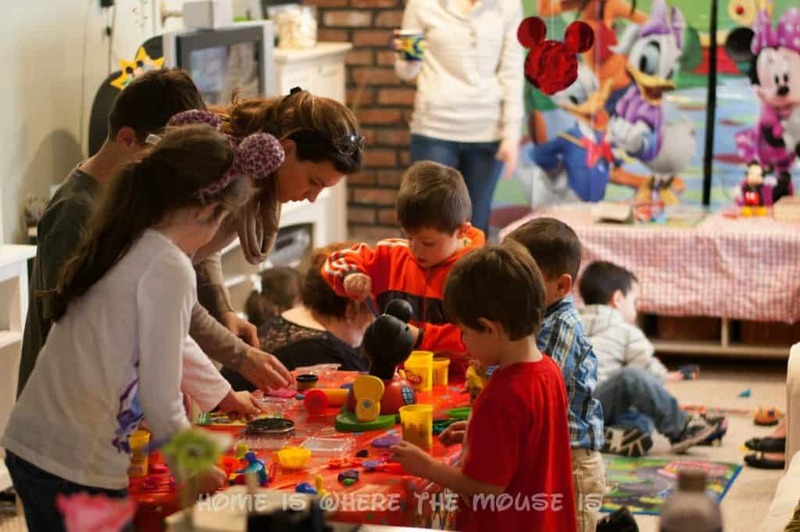 Recently, I invited my 3 year old son’s entire preschool class to our house for a fun playdate! Our kit arrived a few weeks before the playdate. I was overwhelmed by the amount of goodies in the box for my son and his friends. 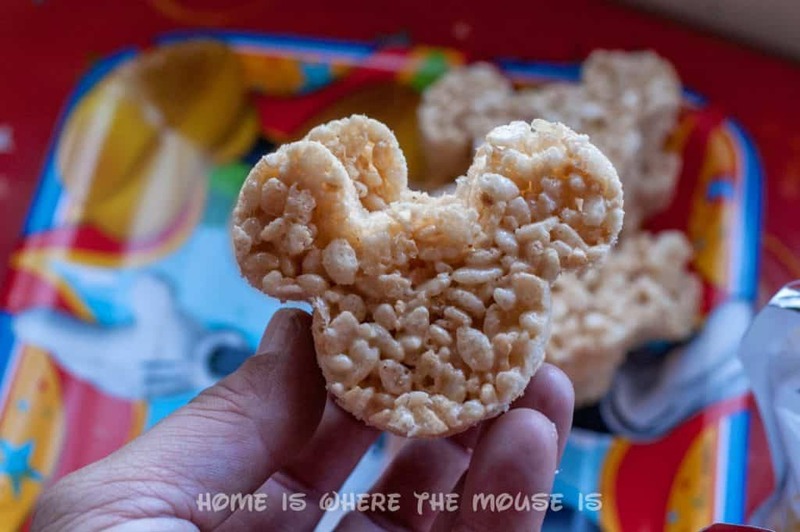 Thanks to Crunchmaster, Kind Bar, Mega Bloks and Disney Parks for providing us with enough fun and food to last us all afternoon. 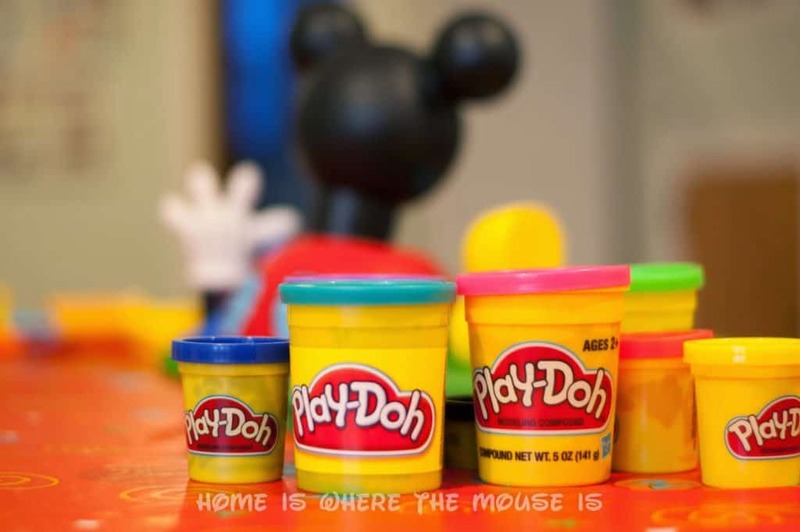 Since the date of our playdate was a few days after Mickey Mouse’s birthday (November 18th), I decided to use his special occasion as our theme. 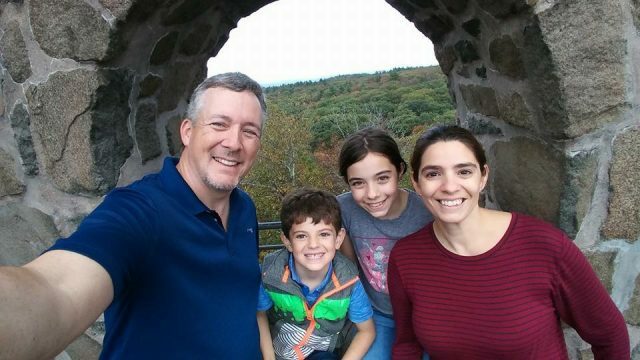 My plan was to keep the kids active and moving. I used a combination of structured and non structured activities throughout the afternoon. 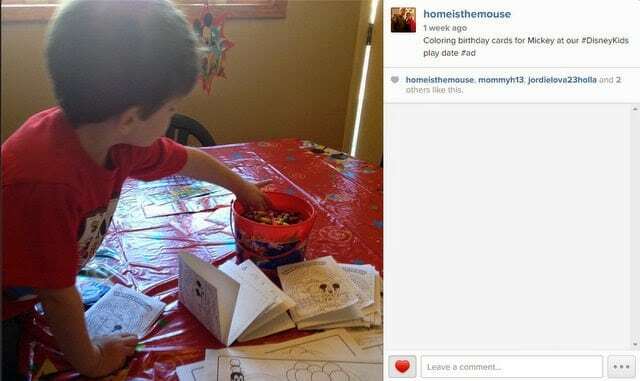 Upon arrival, the kids colored birthday cards for Mickey. I set up a coloring station with cards, coloring pages, crayons and stickers. 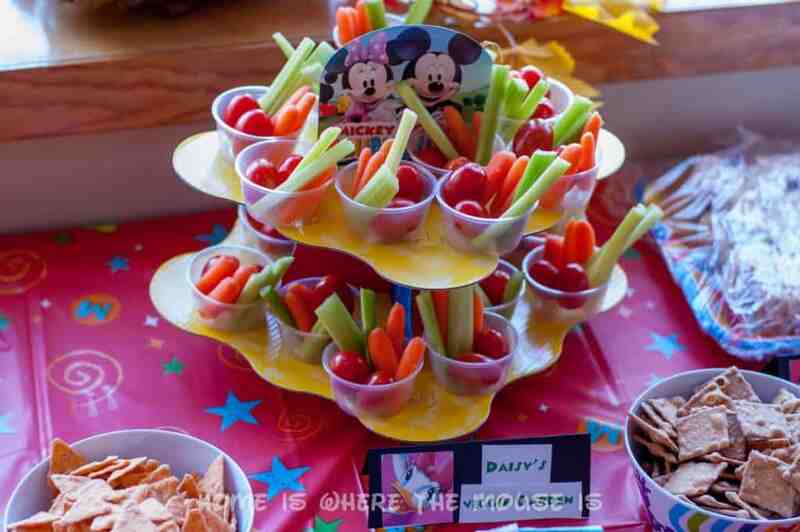 While we waited for everyone to arrive, the kids munched on a buffet of Mickey Mouse Clubhouse themed snacks. 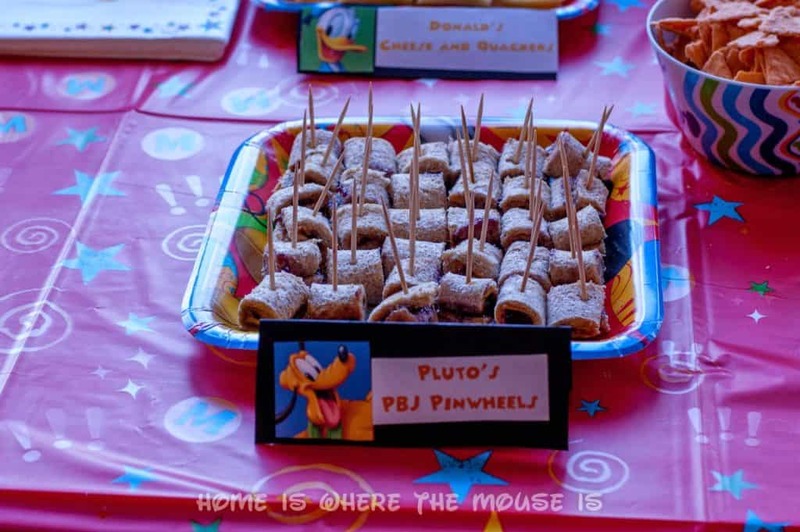 We rounded out our buffet with Crunchmaster crackers (cheddar and cinnamon sugar), Finding Nemo fruit snacks, water and juice. 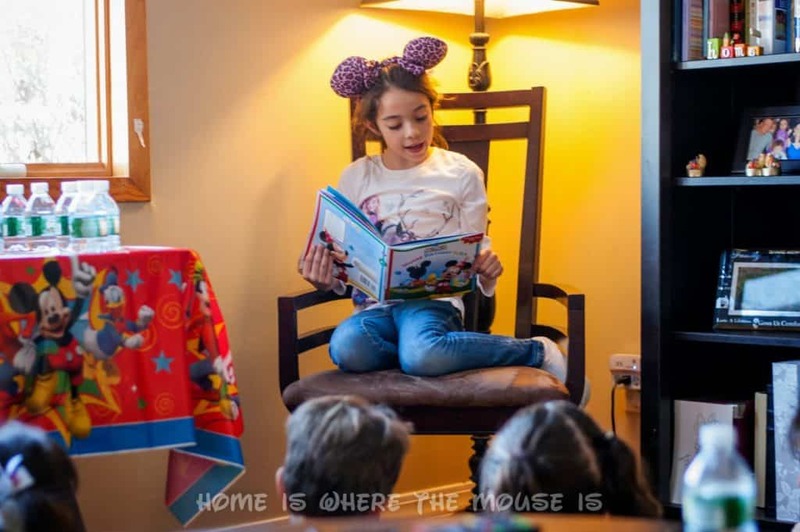 After snacking, the kids we treated to a special storytime with Isabella. She read them Whose Birthday is it?. 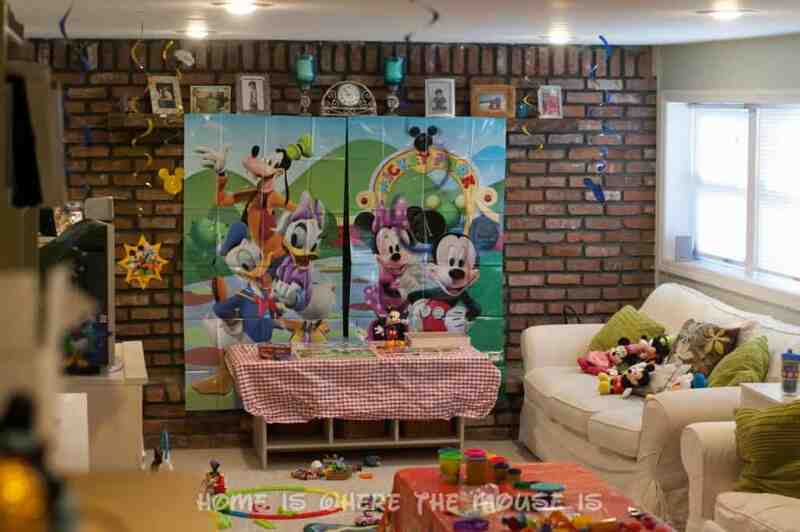 She then led them downstairs to the Clubhouse where we had toys and learning stations set up for the kids to enjoy. 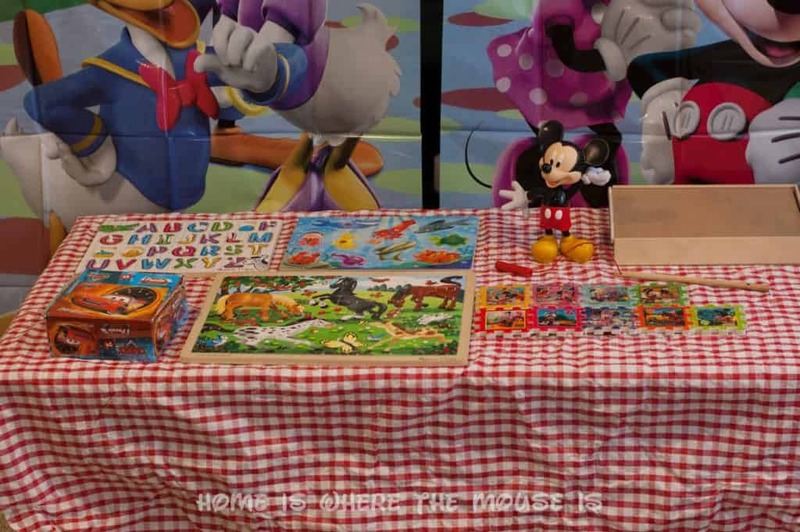 Down in the Clubhouse there was a Play Dough station, Puzzle station and many, many Disney themed toys. While the kids played, I had a great time interacting with the other moms. Many were huge Walt Disney World fans, so we were able chat about our past and future vacations. It’s always nice to connect with people who also share a love for Disney. 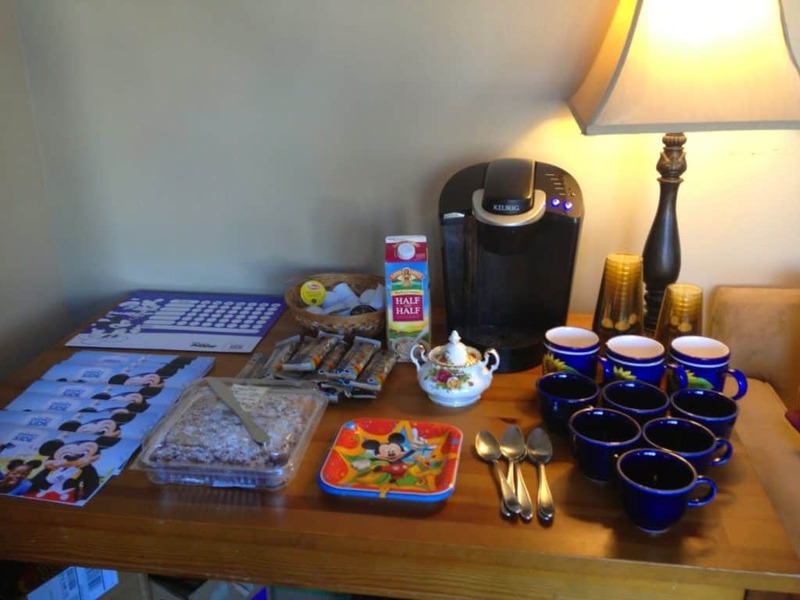 I set up a coffee station for the moms. 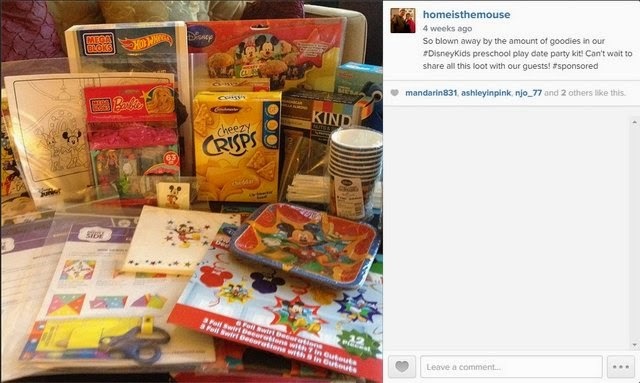 There they could pick up their free gifts from Disney Parks and Kind Bar. 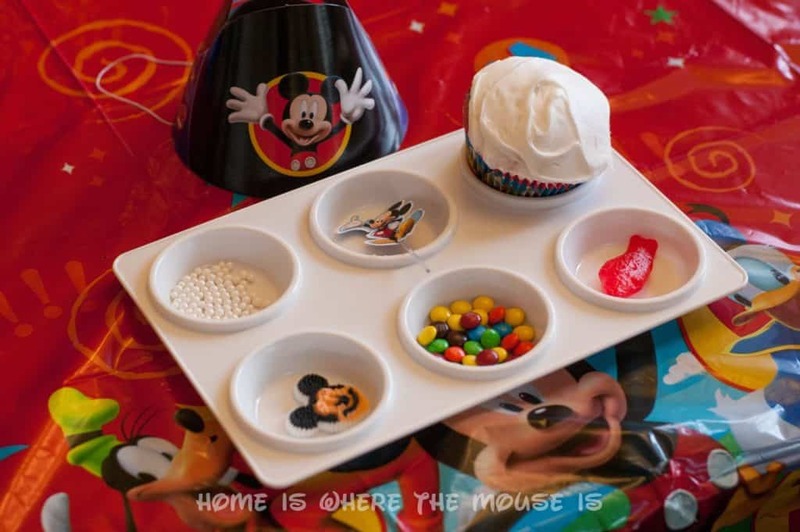 Towards the end of the playdate, we set up individual cupcake decorating trays. 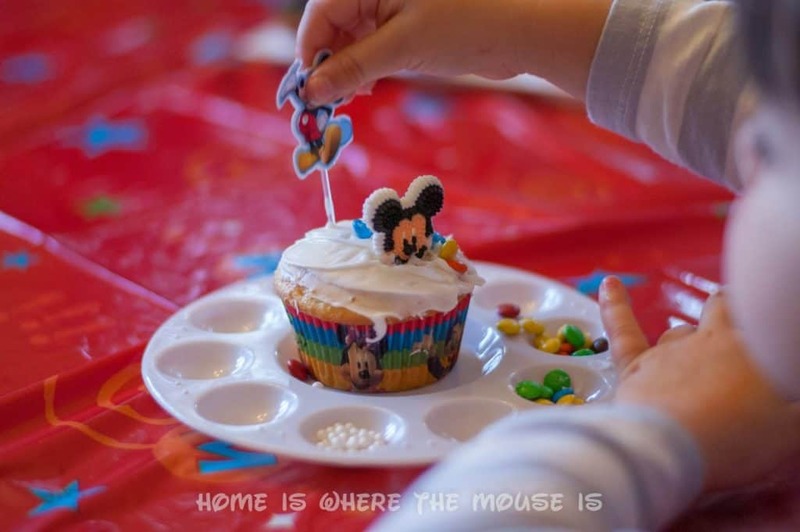 The kids decorated their own cupcake and then we sang happy birthday to Mickey Mouse. The kids left happy, full and tired! I call that a very successful playdate! I was happy to meet some great moms and hope to meet up with them again soon! Many thanks to Mom Select and Disney Parks for this amazing opportunity. What a great post, Lisa! Thanks for sharing! Looks like you had a wonderful time celebrating! 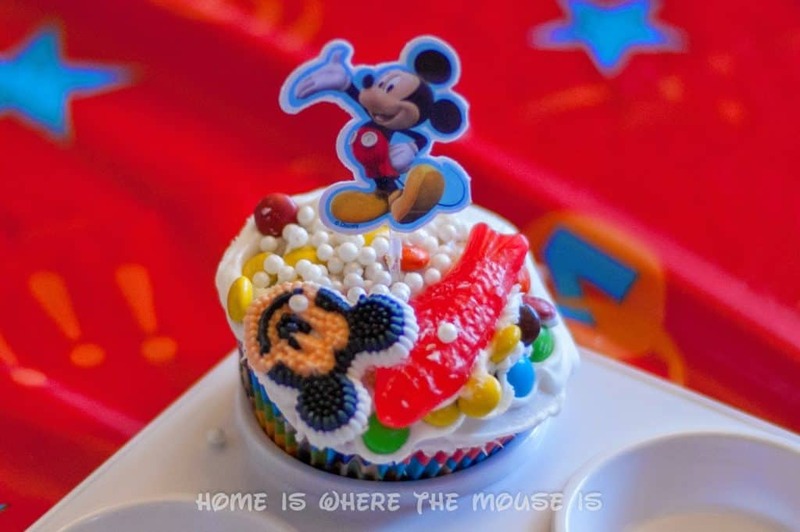 I really like the individual cupcake decorating trays! Great idea! 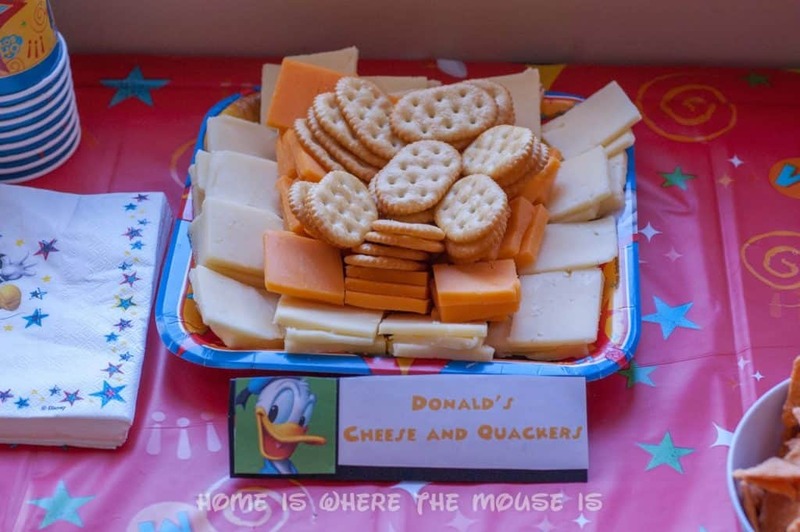 Lisa, I LOVE all of your themed food!! 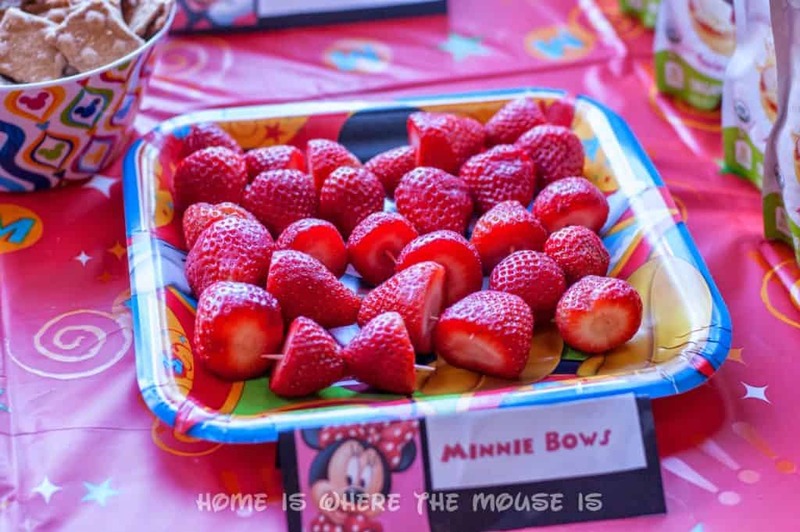 The Minnie Mouse bows were such a creative idea! It looks like you had a great party. Giving the kids a "red gooey fish" for their cupcake décor was a great idea! Did the kids remember the episode? WOW! I want to come to the next one! 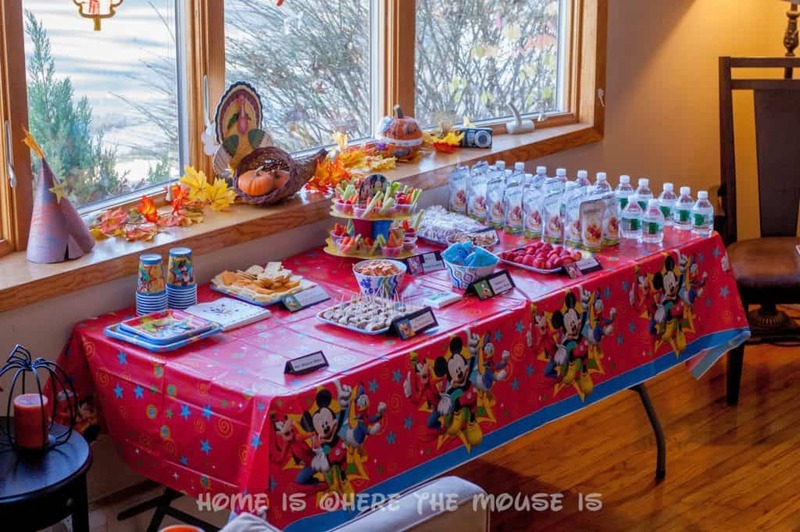 🙂 I love all the theme food and the details on the table (signs, etc). Great job, thank you for sharing. I'm sure everyone had a blast! You always throw the best parties! 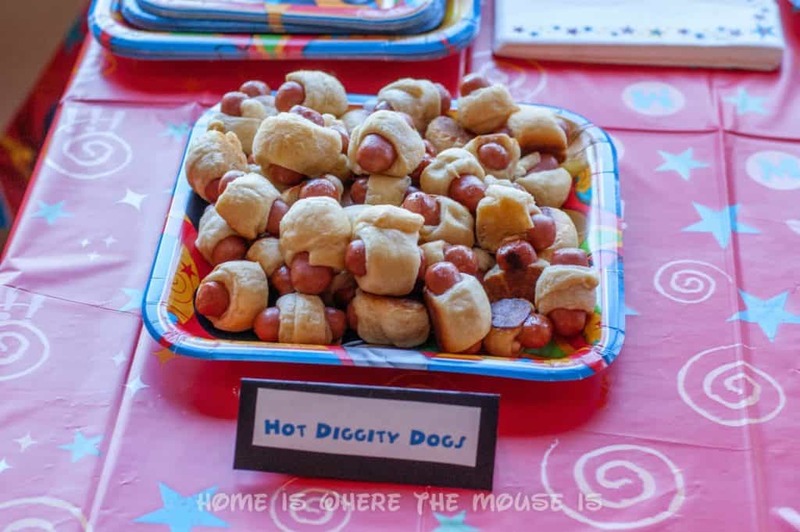 I love all the fun little foodie items that you prepared. I bet the kids (and moms) had a blast!